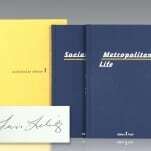 Metropolitan Life and Social Studies. 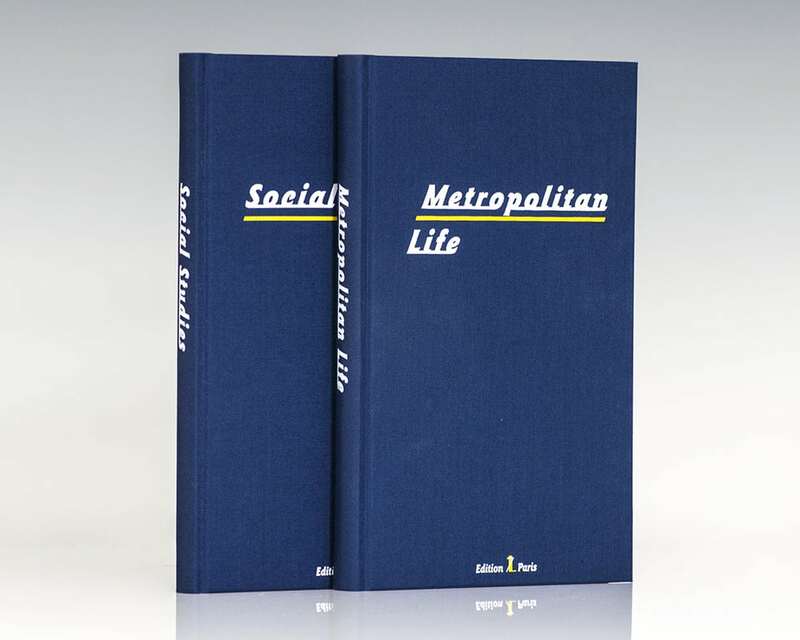 First editions of the slipcased edition of the author’s classic collections of essays on New York City life, limited to 1500 sets. Octavo, original cloth. 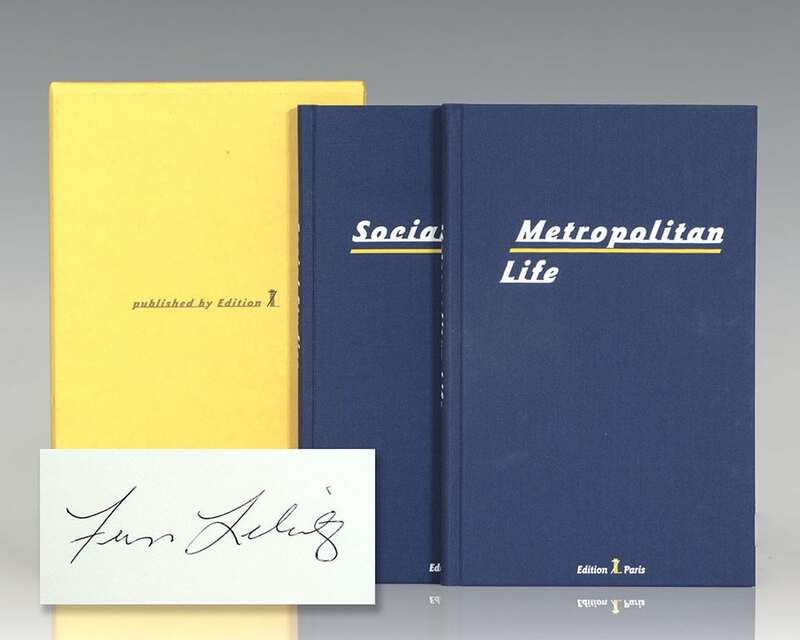 Both volumes are signed by Fran Lebowitz on the title page. 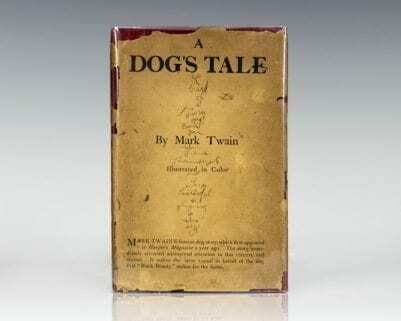 Both volumes are fine in the original slipcase. 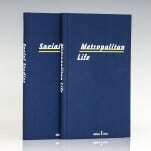 Metropolitan Life and Social Studies are classics of their genre. 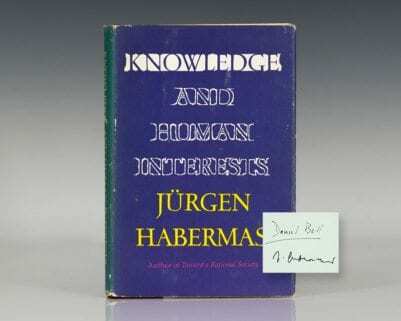 In them Lebowitz does what she does best, caustically portraying the vicissitudes of contemporary urban life--its fads, trends, crazes, morals and fashions. By turns ironic, facetious, deadpan, sarcastic, wry, wisecracking and waggish, she is always wickedly entertaining. The funniest woman in America" (Edmund White, Washington Post).